How to lose weight during the holidays, great tips to help you avoid those dreadful holiday pounds and actually come out ahead! Yep, you read that title right! 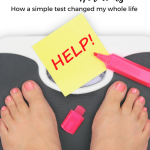 I am going to share with you some ways to ensure that you not only maintain during the holidays but also LOSE! I’m not sure about you, but holiday weight gain has been an issue for me in the past! I LOVE food, and all my favorite foods come out to play this time of year. 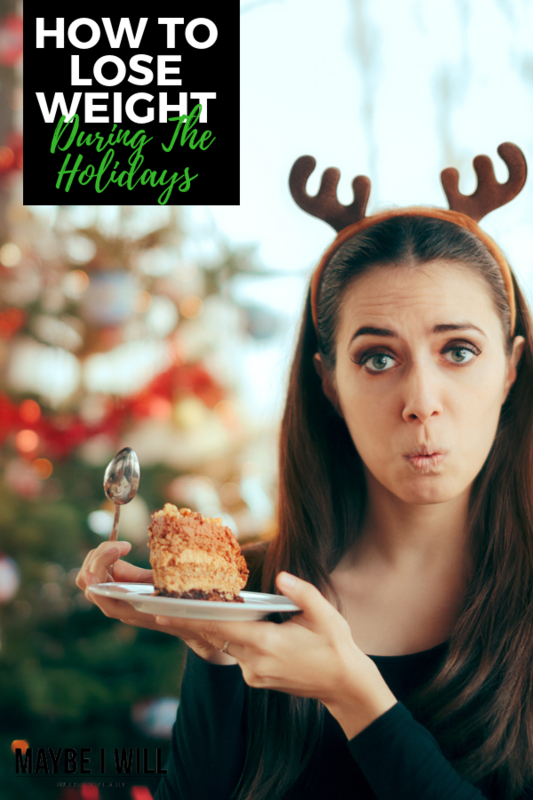 This post is NOT about saying no to all your favorites and being super-restrictive this holiday season. It IS about challenging yourself, being more in tune with your body and working hard to be a healthier, happier you! So here you go– your complete guide on How to lose weight during the holidays! Set a goal: This does not need to be defined by a number on the scale, although that would be a worthy goal. You could pick a goal to complete your first 5k or workout so many days a week. Just make sure it is measurable and attainable! 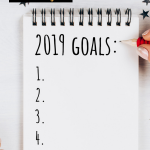 This goal will keep you focused! Try something new: This is a great time to try a new fitness routine! If you have been stuck at your weight for a bit, shake things up and try something new! 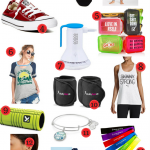 There are so many awesome workouts available online and right on your phone! Just make sure your new routine is challenging and that you love it! You are not going to work out if you don’t love what you’re doing! Find an accountability buddy! This is a person that, no matter what, will help hold you accountable to your goals! Set up a schedule to check in with this person daily or more if needed! You are in this together! Eat your nuts! Nuts are great for curbing hunger and will help keep you track! I always keep some handy to snack on as needed. They are so awesome and easy to bring along no matter what your crazy holiday schedule throws at you. Be smart and snack smart! I love these portion-controlled, grab-and-go packs from Orchard Valley Harvest. They come in 1 oz and 2 oz packets which are PERFECT sizes and I can easily fit them into my calories for the day. I love to live by the philosophy that no foods should be off limits but there should be limits on all foods. There is no reason to limit any foods from your diet, except of course if you have a legitimate food allergy or sensitivity. But you should limit the quantity, learn to respect your “full” feelings and stop as soon as you hit it! NOOM Review, What you need to know!! 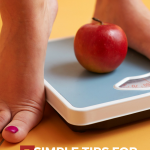 7 Simple Tips For Maintaining a Healthy Weight! Drink more water, and don’t drink your calories! I drink lots of water. I plan to stick to my workout plan and definitely get my 10,000 steps in everyday. I watch what I eat in moderation. Maybe just sampling a small bite instead of an entire piece. I would say portion control and just try to walk as often as you can. Don’t restrict too much, which would lead to a binge. Make sure to at least sample some faves and not make yourself feel guilty about it. For me, it’s making the cookies and treats – and getting them out of the house and to the people you want to get them! If I leave them in my kitchen – they’re getting eaten. A few fine, but a lot? I have no willpower over Christmas cookies…. Stay away from the dessert table! Great tips! I just heard Chalene talk about IF recently too and have actually been trying it a little lately! I am definitely using that tactic during the holidays and the weddings I have coming up! Stick to a good portion and drink lots of water. I drink lots of water and eat a snack beforehand! Great tips! I’ve been wanting to try intermittent fasting…I think I’ll give it a shot! Good Luck! I am a big fan and it works great for me. 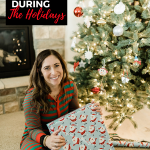 These are great tips to use for the upcoming holidays! All such great tips! Everything in moderation and stay active. Absolutely moderation and staying active are KEY! These tips are really helpful! Will remember these for the holidays! I’m so glad I found this article! 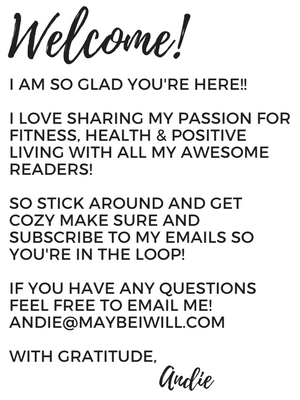 I need help through the holidays with weight management and love these tips! Yay, so glad my tips could help!